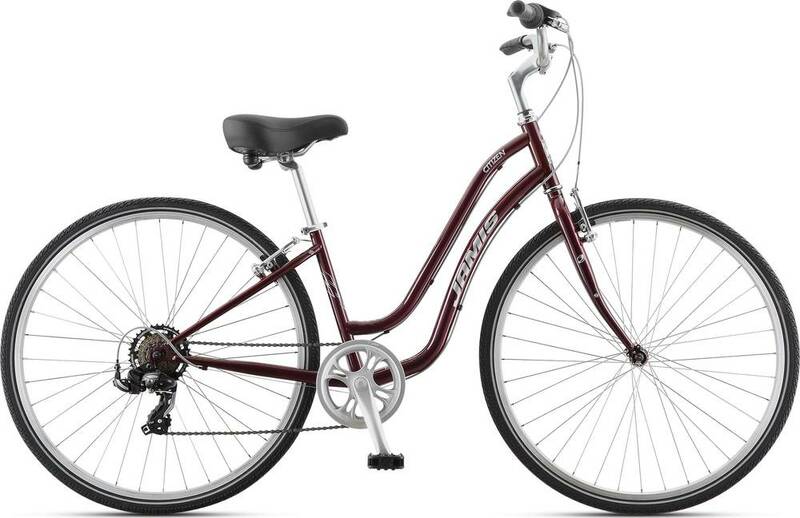 The 2019 CITIZEN STEP-THRU is a steel frame comfort bike by Jamis. The 2019 CITIZEN STEP-THRU is geared about the same as similar bikes for riding up hills. The 2019 CITIZEN STEP-THRU won‘t keep up with similar bikes while riding downhill or sprinting.